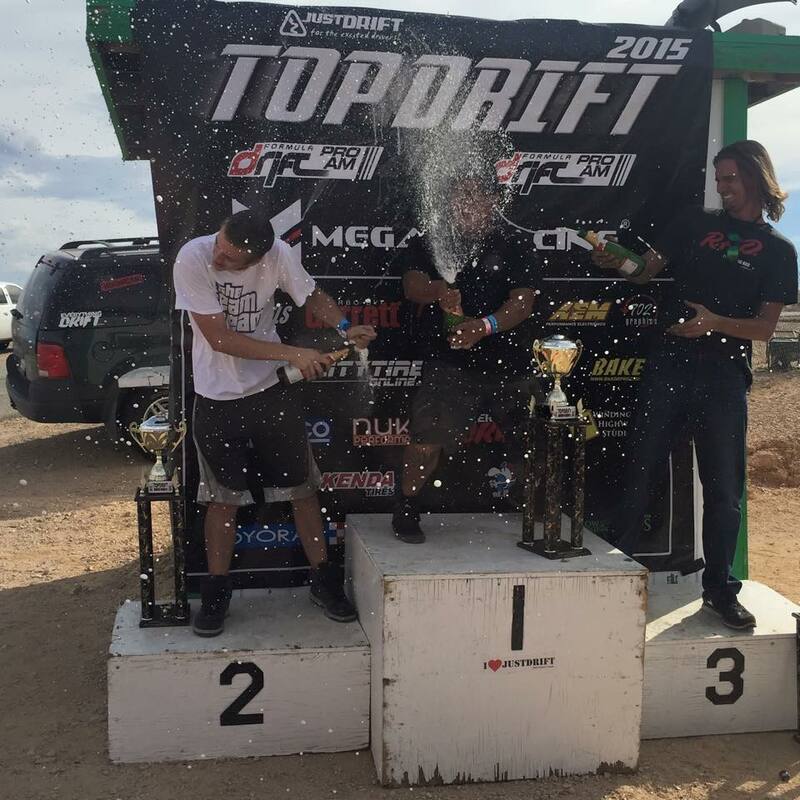 Congratulations to the TOPDRIFT Limited Rd2 winners! 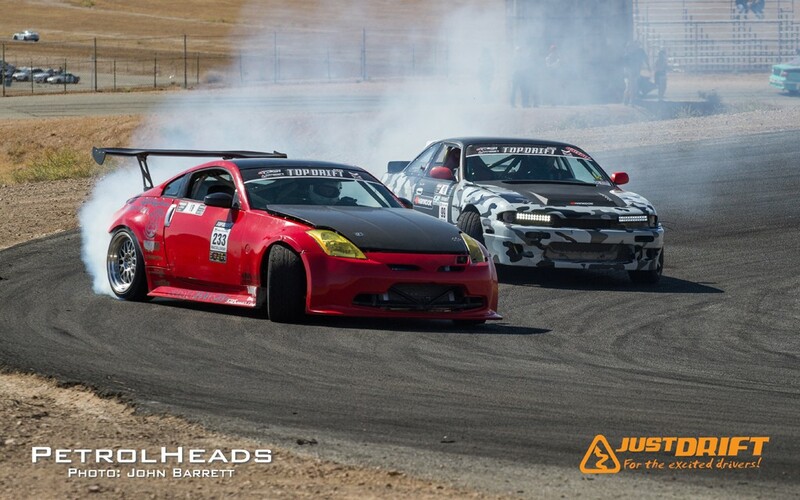 JUSTDRIFT | admin June 30, 2015 | Comments Off on Congratulations to the TOPDRIFT Limited Rd2 winners! Check out the the awesome pics from PetrolHeads Photo from TopDrift Rd.2 HERE.